Over 400,000 children are living in foster homes in this country. I know two special people who have shared their home and hearts with fortunate foster children, my brother Jim and his wife Marty, two remarkable people from South Carolina who willingly gave shelter and hope to 32 foster children over 15 years. In addition to loving and guiding foster children; these special people raised five children of their own who, like their parents, are doing extraordinary things with their ordinary lives. People become foster parents for many reasons. Jim and Marty’s started as an act of love. They love children, and theirs were almost grown. With only one daughter at home, they still had lots of love to give. They found recipients for all their love in the constant need for foster parents. The strains of parenting can take a toll on foster parents, mandating an occasional break. At times the need to pause occurs after a painful ending, such as the return of a child to an abusive parent. Following a recharge of their emotions, they resume foster parenting because they believe that God creates every child for a special reason, their motivation to continue. The couple want their foster care babies to know how much they are loved. After a year of constant love, most children are better able to cope with their life circumstances. Among the many rewards to foster parents when they give themselves to their children is the knowledge they are opening new doors for the children, providing a window to a new world, a gift perhaps greater those the children receive. Jim and Marty recall many special moments over the years. Their extended family shares in their love of each foster child, and foster kids go to the beach for a week with the extended family, where they are embraced by friends and family alike. The sharing and the love continue in their church when babies are passed around. People like to hold them and love them. This sharing is especially heartwarming since some babies, not conceived in love, are smothered with love while being fostered. As a result of their participation in foster parenting, Jim and Marty have facilitated several successful adoptions and still get pictures of these kids as they are growing up. The couple say that it is wonderful to see them so happy. Foster children often have been through bad experiences that stay with them for their lifetimes. A welcome in a safe and loving home starts them on a different path, reassuring them that times will get better, they are lovable and loved. They learn problems at home are not their fault. Foster parents believe they have an obligation to care for children who cannot care for themselves. Every person is a child of God and deserves not only the basics of life like food, clothes and a home, but also the love and care of people who are willing to open their hearts to them. THE STORY OF TRACY BEAKER BY JACQUELINE WILSON. YOUNG TRACY HAS BEEN IN FOSTER CARE FOR AS LONG AS SHE CAN REMEMBER. MAYBE ONE DAY TRACY’S MOTHER WILL SHOW UP AND RECLAIM HER LONG-LOST DAUGHTER, BUT IN THE MEANTIME, TRACY’S DOING EVERYTHING SHE CAN TO TAKE CARE OF HERSELF. THEN A JOURNALIST WRITING A STORY ABOUT THEIR ORPHANAGE STRIKES UP A SPECIAL FRIENDSHIP WITH TRACY. THE PINBALLS BY BETSY CROMER BYARS. CARLY, THOMAS J., AND HARVEY ARE UNWANTED KIDS WHO HAVE ALL HAD HARD KNOCKS UNTIL THEY FIND THEMSELVES IN THE SAME FOSTER HOME. ONE BATTERED, ONE RUN OVER BY A CAR, AND ONE EMOTIONALLY LOST, THEY ALL ARE DETERMINED TO FIND HOPE IN THEIR NEW HOME AND IN EACH OTHER. MAYBE DAYS: A BOOK FOR CHILDREN IN FOSTER CARE BY JENNIFER WILGOCKI. FOR MANY CHILDREN IN FOSTER CARE, THE ANSWER TO QUESTIONS IS OFTEN ‘MAYBE.’ THIS PRIMER IS A STRAIGHTFORWARD LOOK AT THE ISSUES OF FOSTER CARE, THE QUESTIONS THAT CHILDREN ASK, AND THE FEELINGS THAT THEY CONFRONT. IT ALSO EXPLAINS IN CHILDREN’S TERMS THE RESPONSIBILITIES OF ALL ADULTS INVOLVED. AS FOR THE CHILDREN, THEIR JOB IS TO BE A KID. FINDING THE RIGHT SPOT: WHEN KIDS CAN’T LIVE WITH THEIR PARENTS BY JANICE LEVY. A SPIRITED YOUNG GIRL NARRATES HER STORY. SHE LIVES WITH AUNT DANE (NOT HER REAL AUNT) FOR A WHILE, UNTIL HER MOTHER IS ABLE TO CARE FOR HER AGAIN. SHE EXPERIENCES THE EMOTIONAL UPS AND DOWNS OF LIVING IN AN UNFAMILIAR HOME AND BEING SEPARATED FROM HER MOTHER. GILLY HOPKINS BY KATHERINE PATERSON. THIS TIMELESS NEWBERY HONOR BOOK STARS ELEVEN-YEAR-OLD GILLY, WHO HAS BEEN STUCK IN MORE FOSTER FAMILIES THAN SHE CAN REMEMBER, AND SHE’S HATED THEM ALL. 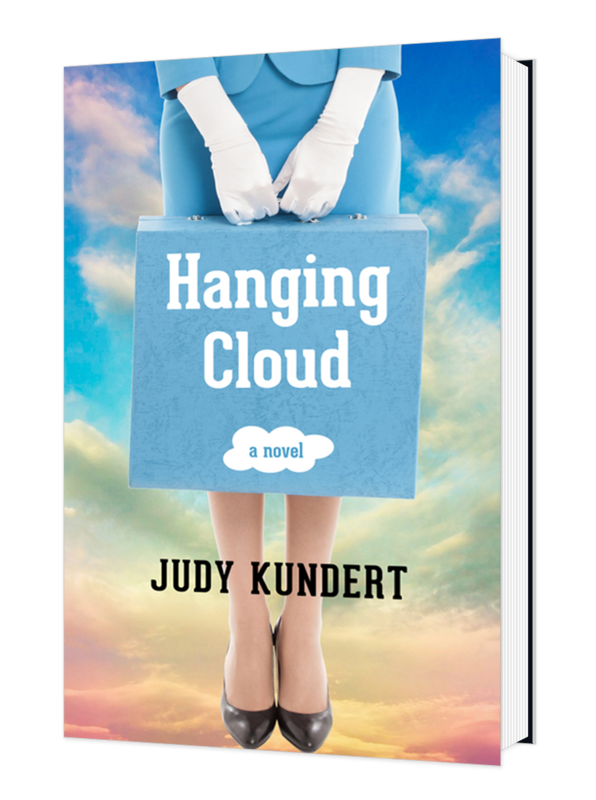 BRASH, BRILLIANT, AND COMPLETELY UNMANAGEABLE, WHEN SHE’S SENT TO LIVE WITH THE TROTTERS—BY FAR THE STRANGEST FAMILY YET—SHE KNOWS IT’S ONLY A TEMPORARY PROBLEM.